Leslie Rohonczy is a Canadian composer, recording artist, and vocal & performance coach, with professional experience in a wide range of musical styles. In 2012, Leslie released debut album "Sister Seven", a varied collection of original songs recorded at SoundCreation Studio on Ottawa Canada, with guitarist/producer and musical partner Scott Walsh. 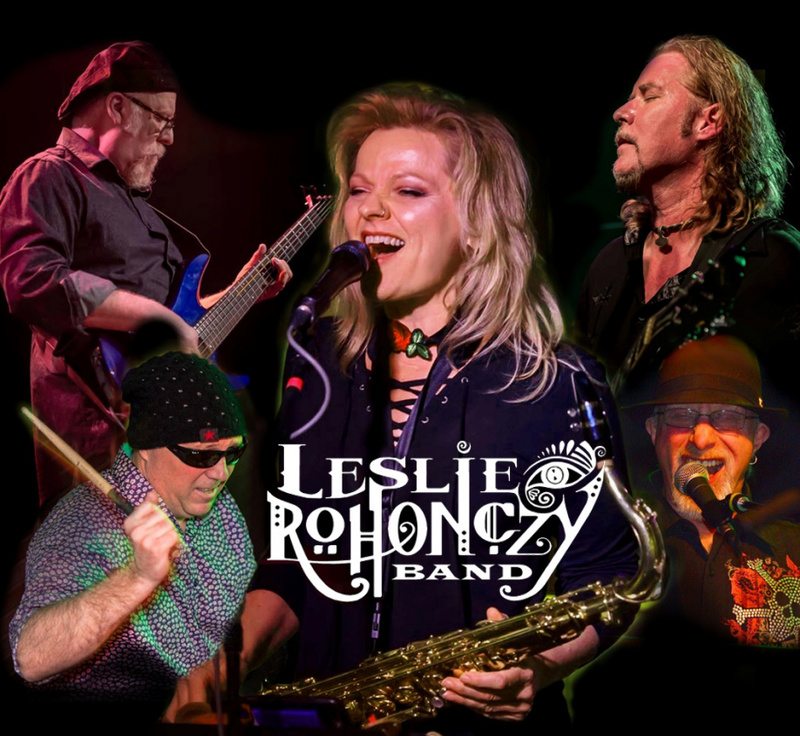 In October 2014, Leslie released her second album, "Down From the Ether", also recorded with Walsh, and the two formed the LESLIE ROHONCZY BAND, along with bandmates Steve Rae (bass), Al Wilmore (keys), and Chris Houle (drums). Leslie brings her passion for songwriting and powerful alto vocals to the stage with depth and range, and her performance goal is simple: to engage the audience, and tell compelling stories through songs that really connect with the audience.